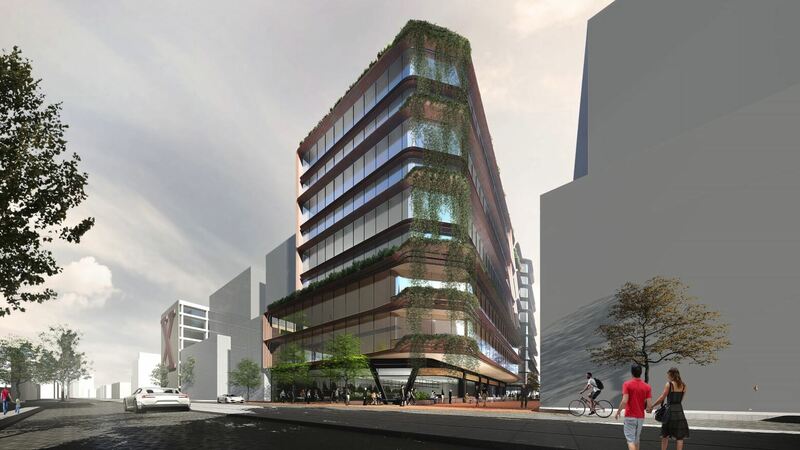 The City of Yarra has voted unanimously to approve a nine-storey commercial building at 510 Church Street, Cremorne, which is set to become the tallest new structure in the area. The City of Yarra passed a motion to approve the development, with minor alterations, on Wednesday night. Designed by Cox Architects, the proposal was submitted to the City of Yarra for approval in June 2016 by Alfasi Property Group. The developer revealed its plans to develop a nine-storey international hotel in South Yarra in November. Alfasi Property development manager Laurence Peck told The Urban Developer that council considered the 510 Church Street proposal a "benchmark" in design and ecologically sustainable development standards for commercial development in the area. 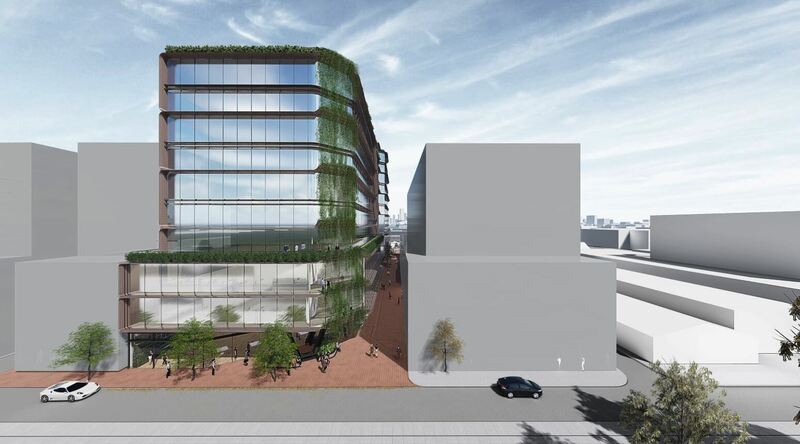 Approval was given for a premium grade office building featuring nine above ground levels and two levels of basement parking – which was reduced by council from three – providing approximately 178 car parks. The building will feature six individual terraces and a large rooftop terrace. It will have approximately 18,000 square meters of office space with 1,211 square meters of ground floor retail. “We saw 510 Church Street as an opportunity to acquire a unique landholding of 3,000 square metres on Church Street, Cremorne and deliver a commercial development that draws from the experience of Alfasi Group’s ever expanding portfolio of global landmark projects in Australia, Asia and the Middle East," Peck said. The design of the building incorporates embedded IT infrastructure and workplace design and a series of "open-air" landscaped terraces. 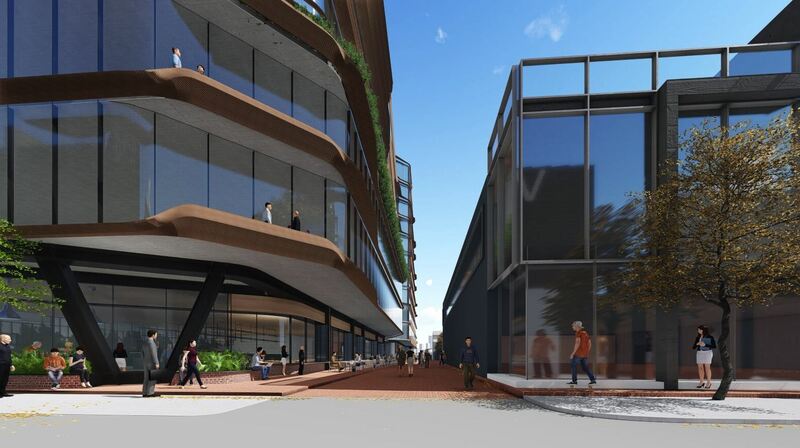 The former industrial Richmond suburb has seen a flurry of new commercial development take place over the last 12 months as major companies like Walt Disney, Seek, Uber and Tesla make the move to Cremorne.